ISLAMABAD, Feb 21 (APP): Pakistan would be transformed as an investment hub of regional and global trade, because of prudent economic policies of the government. 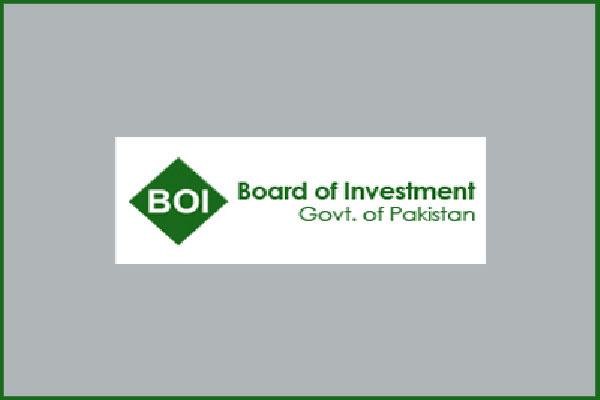 China Pakistan Economic Corridor (CPEC) would play a role of catalyst for enhancing foreign investment, besides attracting investment not only from China but from other parts of the world as well, a senior official of Board of Investment (BoI) talking to APP Tuesday said. He said the CPEC would be a strategic game-changer in the region and would go a long way in making Pakistan a richer and stronger country. The BoI was fully committed to reviving the confidence of foreign businessmen to ultimately boost foreign investment in the country, he said. Replying to a question, he said the BoI had established Special Economic Zone (SEZ) cell to facilitate the stakeholders on matters relating to CPEC. The cell had been furnished on the contemporary corporate style and would be equipped with state-of-art facilities, he added. A soft drink company, Coca-Cola, he said, was presently contemplating a further US$ 200 million of green field investment and expanding its production and distribution capacity in Faisalabad and Islamabad region. The company had already invested US$ 500 million during this year on the up-gradation of the existing plants in the country. The official further said the company intended preferably to establish their units at SEZ in Pakistan.